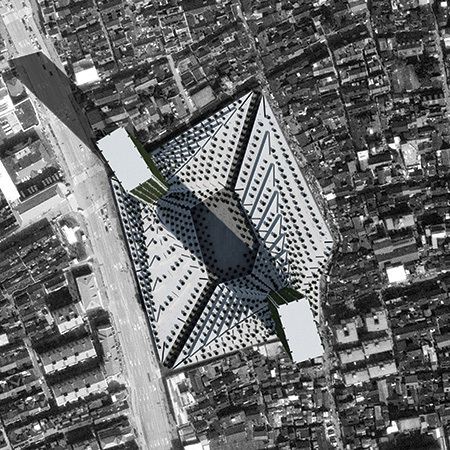 Rocker Lange’s project “Shanghai Lilong Tower Urbanism” is part of this year’s exhibit at ACADIA 2015 in Cincinatti, Ohio. 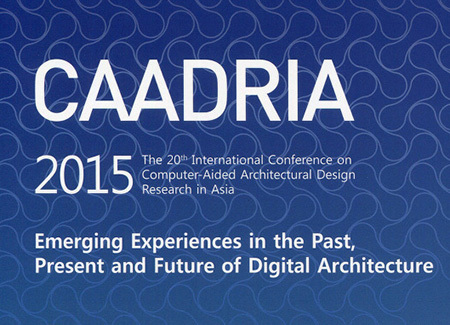 Christian J. Lange will present his paper entiltled “Shanghai Lilong Tower Urbanism – Towards an Urbanism of Parametric Preservation” at this year’s eCAADe conference in Vienna. 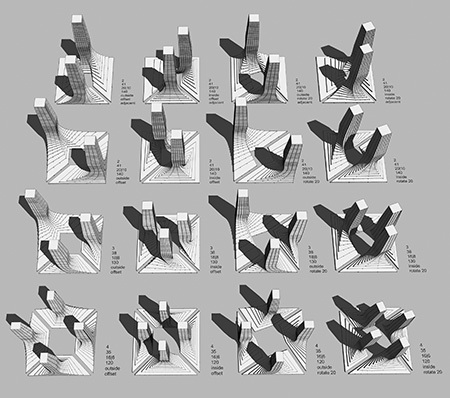 The paper describes a design approach for a new urban building typology for Shanghai utilizing a set of parametric design techniques to arrive at an alternative solution to current models of urbanization. The goal in this approach was to find a solution that is adaptable and sensitive to the urban environment and has the capacity to preserve historic urban street patterns. 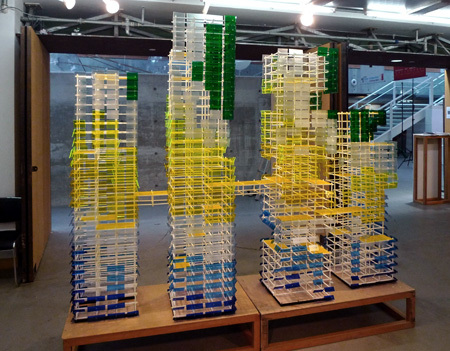 Rocker Lange’s project “Openess & Density Revisited | The Ideal City of Refigured Civic Space” is part of this year’s exhibit at the CAADRIA 2015 conference. 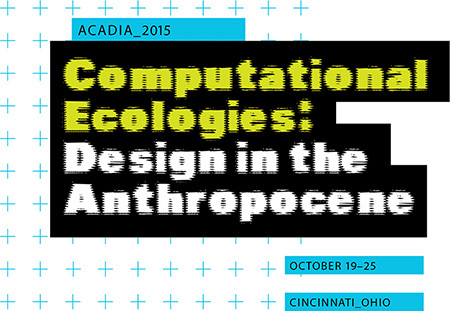 The conference will take place from 18-23 May, 2015, at Kyungpook National University, Daegu, South Korea. 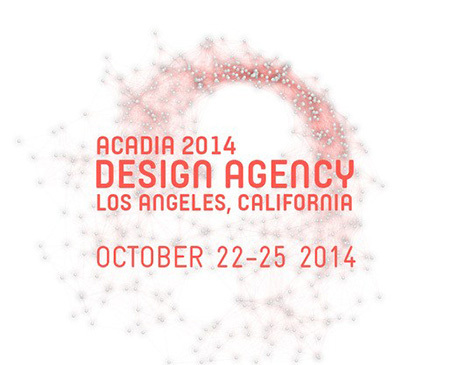 Rocker Lange’s project “Openess & Density Revisited | The Ideal City of Refigured Civic Space” is part of this year’s exhibit at ACADIA 2014 in Los Angeles. Christian J. Lange of Rocker-Lange Architects teamed up with Jason Carlow, Assistant Professor at HKU, Ramon van der Heijden and Alan Tai from Front Inc Hong Kong, and Gustav Fagerström from Buro Happold New York for this years Smart Geometry Conference in Hong Kong. The results of the workshop entitled HK_SmarTowers were on display during the two day conference on July 18th & 19th at the Chinese University of Hong Kong. The project that was developed during the four days looked at how data informs tower massing strategies, structure and organization. 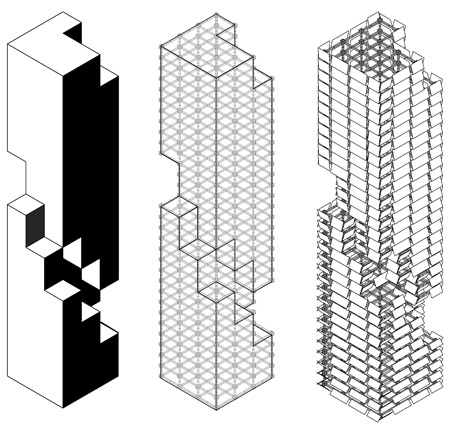 Addressing the issue of repetition, standardization, mass production and customization the project utilized intelligent digital design systems to arrive at a set of unique tower structures that were based on different figure ground strategies and ultimately built with a ready made system of kit of parts. Christian J. Lange of Rocker-Lange Architects has teamed up with Jason Carlow, Assistant Professor at HKU, Ramon van der Heijden and Alan Tai from Front Inc Hong Kong, and Gustav Fagerström from Buro Happold New York for this years Smart Geometry Conference in Hong Kong. 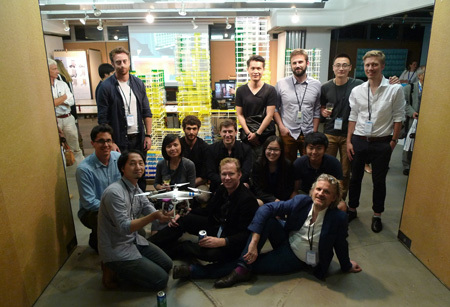 The cluster workshop the group will lead is entitled HK_smarTowers and is drawing on the ubiquity of the high rise in Hong Kong. 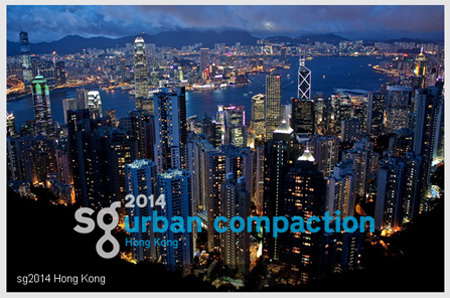 The conference will take place at the Chinese University of Hong Kong, China, from 14-19 July 2014.